Planning your wedding can be stressful. 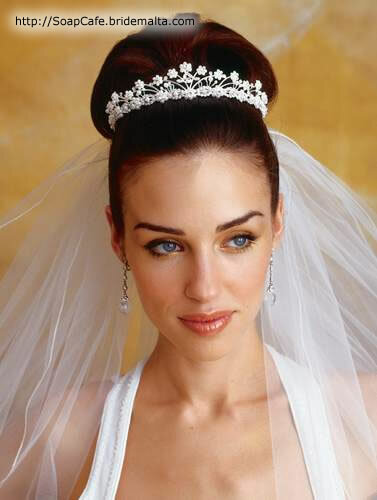 Indulge in a relaxing message or a revitalizing facial so that you can truly glow while walking on that aisle on your special day. 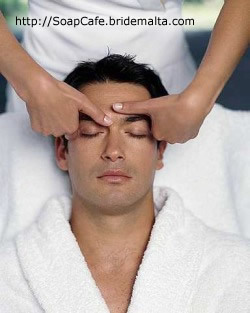 At SoapCafe` we offer a variety of beauty treatments for both men and women. We specialize in the use of natural blends of herbs and aromatherapy which may help relieve stress, headaches and muscle pains. 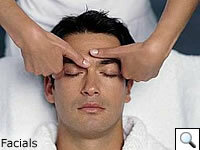 Facials, head massage, full body message, pedicures and manicures also available. View more of our treatments online by clicking here. 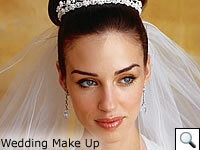 We also offer professional and truly beautiful Bridal Make up, to look and feel great on your wedding day. 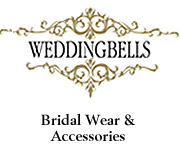 Trial session is FREE of Charge when booking your actual bridal making session. We also accept mothers and in laws. Looking for unique and personalized souvenirs for your special day? Check out our Souvenirs Section on BrideMalta.com for more info. This page has been visited 5534 times.